Software development has evolved a lot the last decade. Developers are not considered code monkeys any more. They’re expected to write clean and maintainable code that continuously evolve with business needs. Some times they need to work remotely in dynamic and multi-cutltural environments using a variety of technologies and programming languages. Nevertheless they still want to feel creative and proud about their code. In this session I’m going to discuss the essential skills, the proper attitude and the useful practices that modern developers should have in order be able to treat code, like flowers and systems, like gardens. 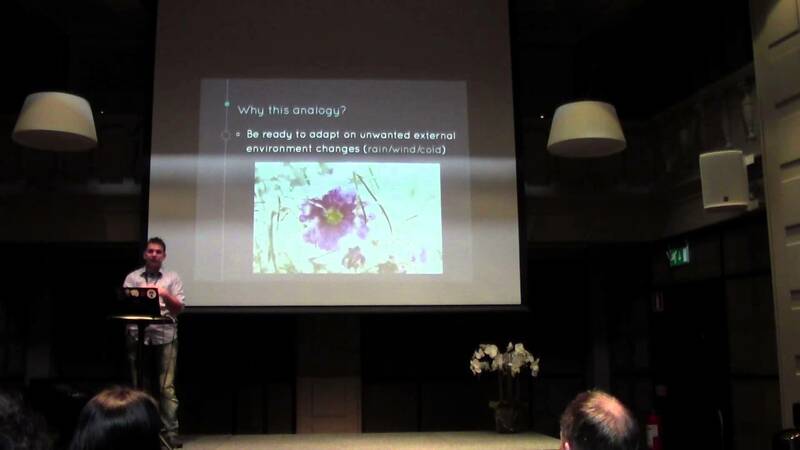 Further reading: Software Gardening: Yet Another Crappy Analogy or a Reality? Good post. I thank you for sharing it to us. I have learned a lot. 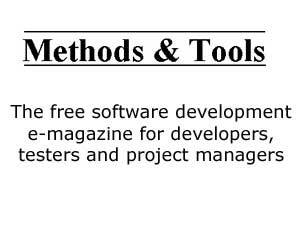 Subscribe to Methods & Tools if you are not afraid to read more than one page to be a smarter software developer, software tester or project manager!